In this site you will find a generic R course (R in a Nutshell). Parts of this material are taught at Introduction to Bioinformatics class in the Biomedical Engineering Master at UPC. 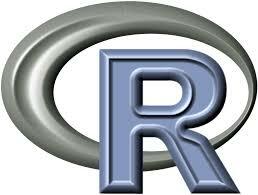 R is a fantastic and powerful free software environment for statistical computing and graphics. It compiles and runs on a wide variety of UNIX platforms, Windows and MacOS. You can freely obtain R at the R project website at http://www.r-project.org/. Some examples for signal processing. Filters and spectral analysis. If you want to run the lab of part 4 (a funny eigenfaces example with the images of the Spanish Chamber of Representatives), you might need the RLab Database. All material was coded in emacs, with help of auctec, and compiled in LaTeX, using beamer. I am using a very usefull Sweave shell script. At some point I will port it to knit. Alexandre Perera-LLuna graduated in physics at University of Barcelona at 1999 and in electrical engineering at 2001, he received a PhD degree in physics from the same university in 2003. 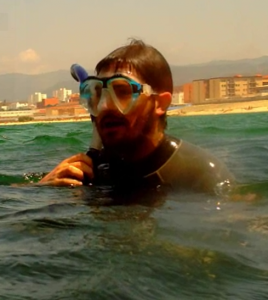 He stayed as a postdoctoral fellow at Texas A&M University (USA) and in Universitat Polit`ecnica de Catalunya(Spain) as a Ramon y Cajal Fellow from 2008-1012. His main area of expertise covers machine learning, statistical analysis, and data mining in biomedical systems, bioengineering and bioinformatics. He is an Associate Professor at Universitat Politècnica de Catalunya-BarcelonaTech (UPC).